It’s Twitter, Not you who is messed up! Users around the world have been experiencing issues with a profound number of fluctuating likes and retweets on Twitter. And most of them took to the same platform for validation. Well, Twitter confirmed today that their servers have been affected with a bug that is messing up the number of likes, retweets, and mentions. The team also issued an apology for any inconvenience caused and claimed that they are working on a fix for the issue. 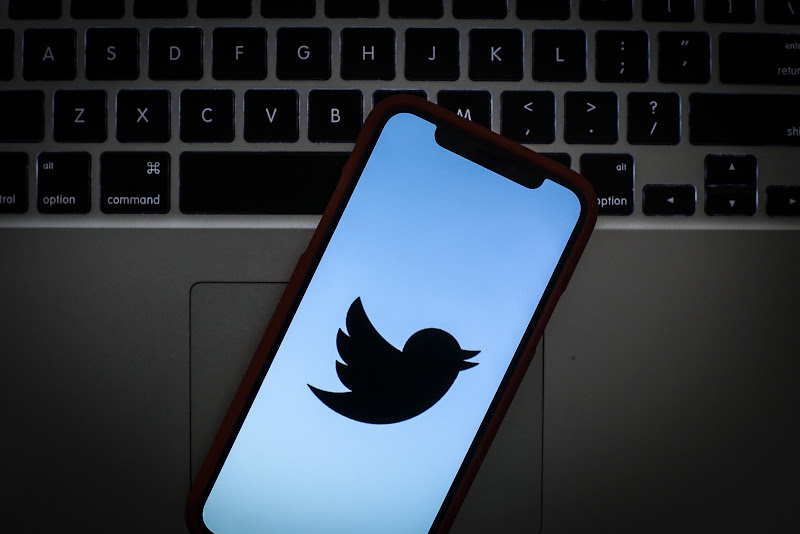 The sudden changes on their Twitter profiles also made several users wonder if their accounts were being suspended or deleted by the micro-blogging site. However, the company denied such assumptions and declared it as a flaw in their system. According to our research, the issue has been circulating the world of ‘tweets’ for almost a day!